Each facial at THE Salon Beauty Bar begins with an in-depth, zone-by-zone skin analysis created by the experts at Dermalogica. This effective method was designed to determine all of your skin care needs and concerns followed by professional home care recommendations. This targeted facial treatment allows our Dermalogica skin care therapist to focus on a specific area of concern. If you’re on a tight schedule this facial is perfect for you. At only 25 minutes, this treatment is great for those who are pressed for time but want to relax, refresh and most importantly want results! Show your skin some love, get into the Microzone. Breathe new life into your skin with this relaxing facial designed to naturally improve the condition and appearance of your skin. Touch therapy is used throughout the cleansing, exfoliation, masque, and moisturizing process. THE Salon Signature Classic facial will purify and re-hydrate, leaving your skin looking visibly more radiant. 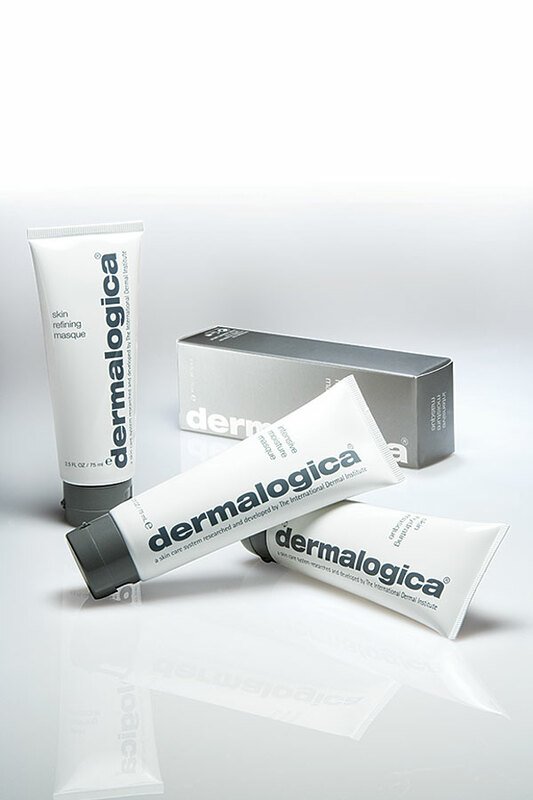 Allow our Dermalogica skin care therapist to pamper your skin with a customized treatment. After an in-depth, zone-by-zone analysis, a customized treatment is created using Dermalogica’s powerful skin care products. Your Signature Customized Facial will help with problematic skin issues such as: Acne, Aging, Sensitivity, Pigmentation, and other common skin issues. All of the essential steps of our Signature Facial are included along with a hydrating contouring masque that will instantly improve the appearance and texture of your skin. You will leave feeling radiant, refreshed, and rejuvenated.